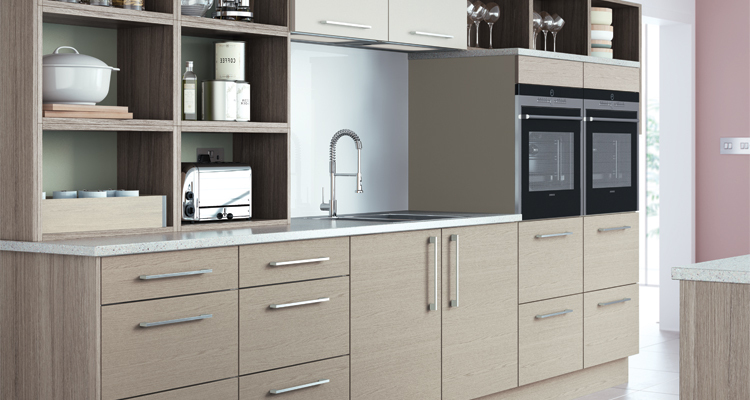 Order your fitted kitchen units here. 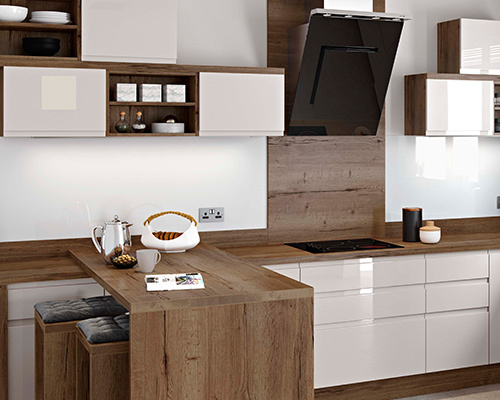 Get started by choosing your perfect kitchen below and view our wide range of kitchens, rigid kitchen units and prices. Our factory built, rigid kitchen units are supplied to you with doors, drawers and any internal wirework or pullouts completely fitted. 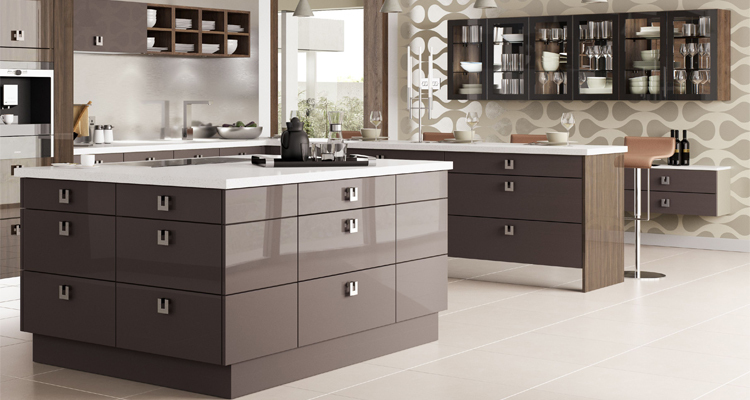 With a large selection of unit colours to choose from, you can be sure of a great match with your kitchen doors. All units, both Premium and Value, are manufactured using the same high density, 19mm Egger MFC board. A full 4mm thicker than many of our competitors. Unit joints are glued and doweled, which goes toward ensuring your units will remain robust and durable for many years to come. 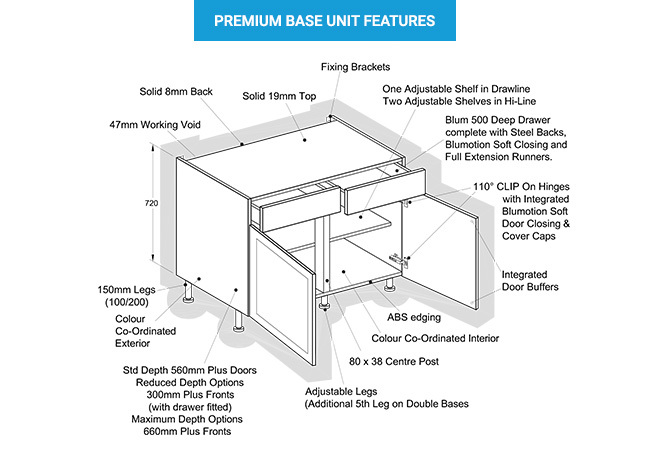 Lifetime guaranteed Blum soft-close hinges and drawers complete the package. 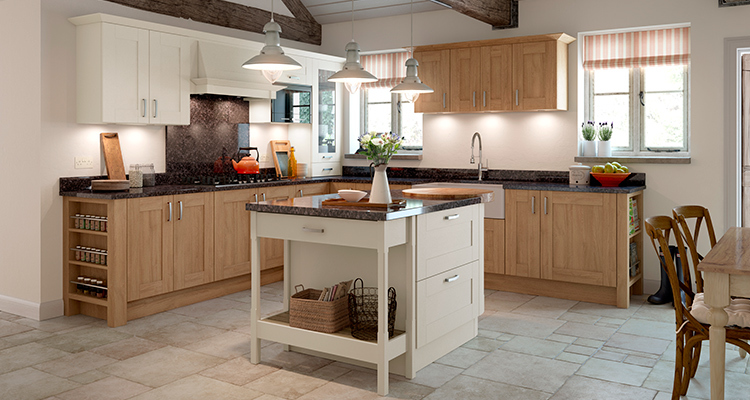 See our Quality Guide for information on the differences between our Premium and Value units. Bespoke sizes also available, please contact us for further information. Good quality kitchens shouldn't cost the earth. 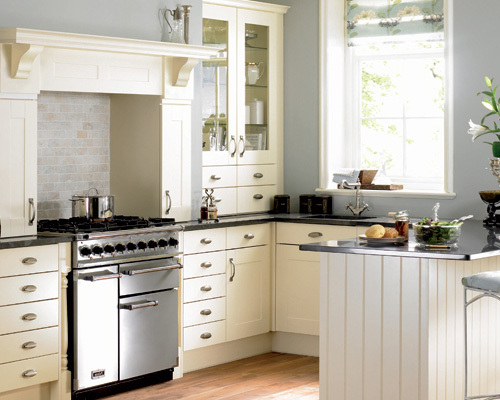 That's why at National kitchens you can buy the kitchen you've always dreamed of at a fraction of the cost of the high street. 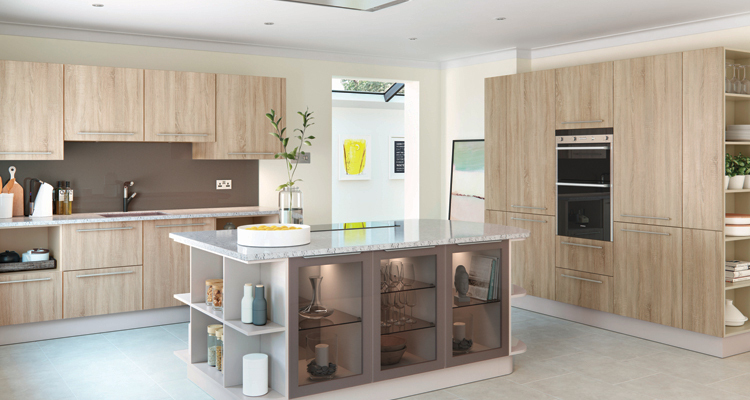 We have a wide range of kitchen door styles in some 70 colours and finishes in Modern, Shaker or Traditional styles. 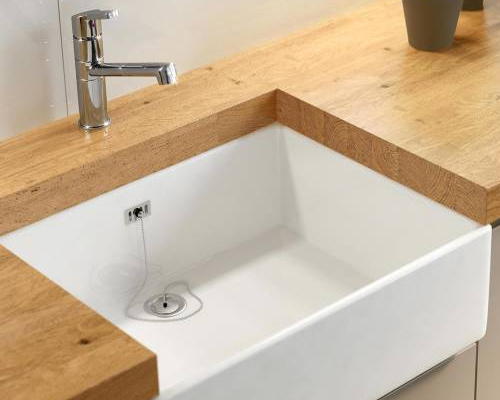 Whatever you're looking for, you'll be sure to find it at National Kitchens.